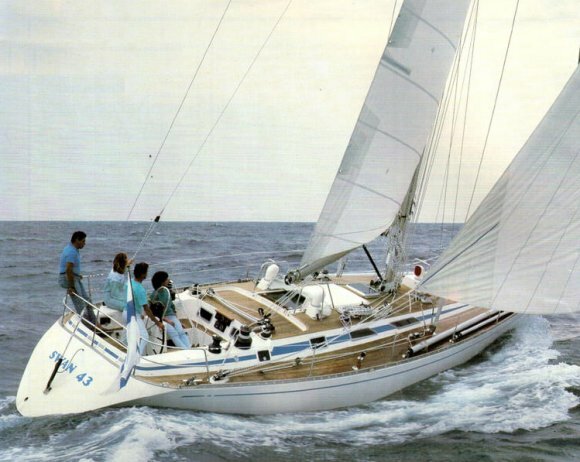 Sometimes called SWAN 432, possibly to distinguish it from an earlier, S&S designed SWAN 43 (1967). Displacement shown here is from a sample ORC cert. Ballast from builder literature.